charge. 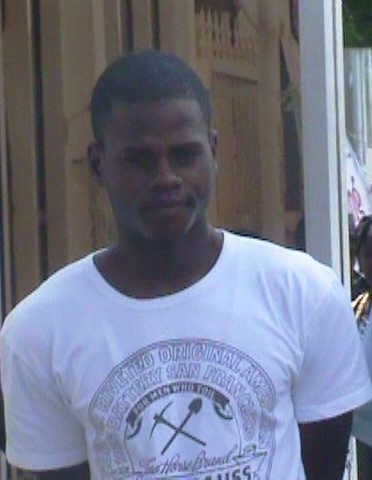 Twenty – nine – year old Darren Sinclair of 298 Meadow Brook Gardens Georgetown pleaded not guilty to the charge. represented the accused and made an application for reasonable bail. himself with a cutlass and dealt the complainant several chops about his body.